Smooth Wendlandia is a shrub or small tree. Leaves are smooth, hairless, elliptic-lanceshaped, narrowed into the stalk. Flowers are greenish, borne in large spreading panicles. Sepals are hairless. 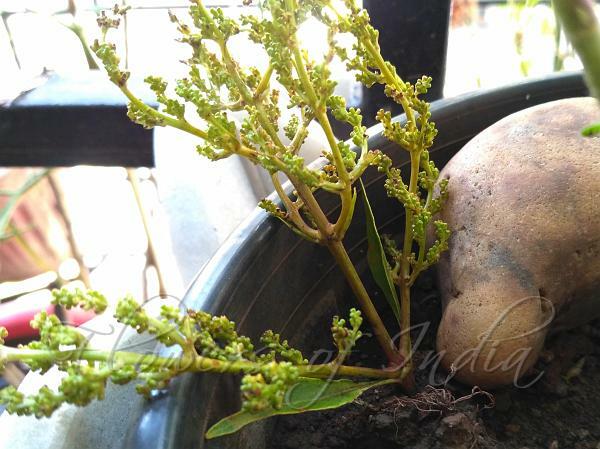 In Manipur, the flower-clusters are eaten raw with dry roasted chilly chutney. 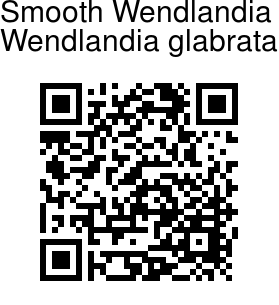 Smooth Wendlandia is sold in markets during November-January in bunches. Smooth Wendlandia is found in SE Asia and parts of NE India. Medicinal uses: Leafy shoot decoction is given in cough and dysentery.